Mrs. Jacqueline Marie Mighty, a Chartered Accountant with over 30 years’ experience in management, accounting and finance, has been appointed as the new Diocesan Secretary, effective October 1, 2017. 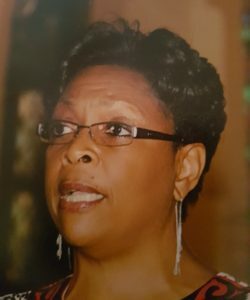 She succeeds the Rev. Canon Denzil Barnes who will retire at year-end after serving in that position for approximately 16 years. Canon Barnes will be going on three months’ pre-retirement leave as of October 1. Mrs. Mighty’s appointment, was endorsed by the Diocesan Council at its meeting on September 14. The Rt. Rev. Robert Thompson, Bishop of Kingston and Canonical Administrator, subsequently made the announcement in a Letter to Clergy and Church Workers. The Bishop noted that: “Mrs. Mighty comes to the Diocese’s top administrative job with a track record of success, having shaped and directed the operations of several organisations in Jamaica. 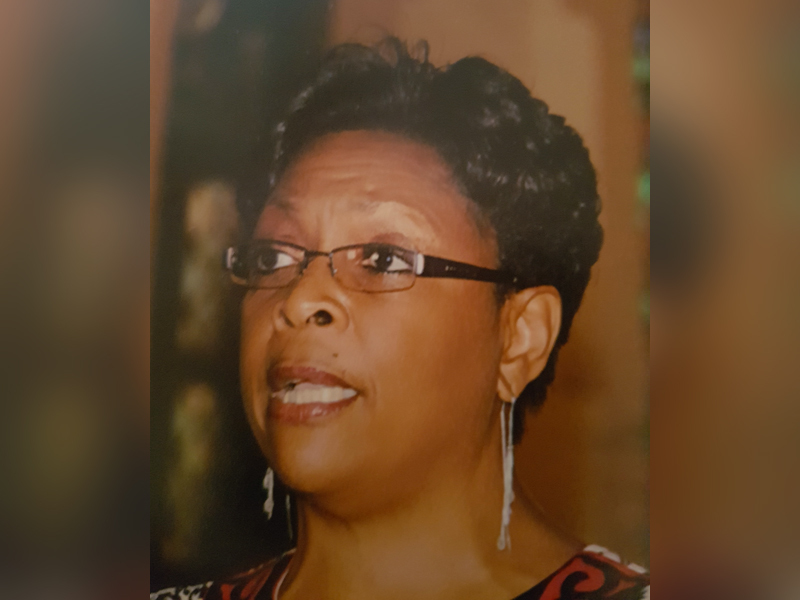 These include the City of Kingston Co-operative Credit Union where she was Chief Executive Officer, and the Jamaica Observer where she served as Financial Controller. This will be to our benefit, as the church continues to explore new approaches to its ministry in a changing and challenging social and economic environment,” Bishop Thompson stated. The new Diocesan Secretary is an alumnus of Mt. Alvernia High School in Montego Bay, St. James and the College of Arts, Science and Technology (CAST), now the University of Technology, where she gained a diploma in Business Administration, majoring in Accounting. She subsequently pursued further studies in accounting and gained her professional designation as a Chartered Accountant from the Association of Certified Chartered Accountants (ACCA) of England and Wales. She is currently a Fellow of both the ACCA and the Institute of Chartered Accountants of Jamaica (ICAJ). In her spare time she enjoys reading, listening to music and travelling. She is married to Albert and is the proud mother of two adult children, Danielle and Brandon.